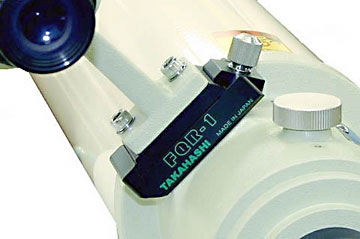 The FC-100DL was released as a limited edition several years ago by Takahashi. 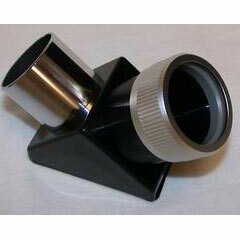 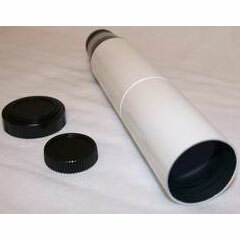 Because of it’s popularity then, Takahashi has brought this telescope back for a second run. 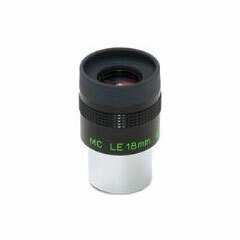 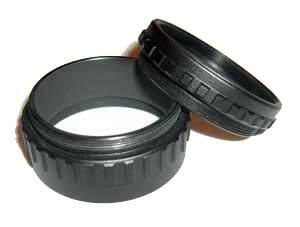 The FC-100DL is a 100 mm aperture long focal length doublet similar to the FC-100DF, but with a 900 mm focal length. 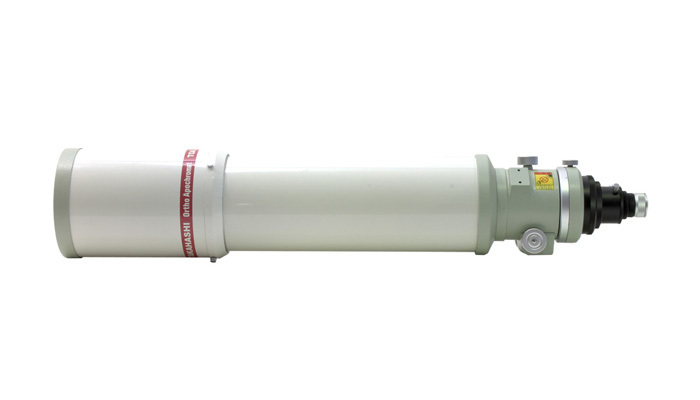 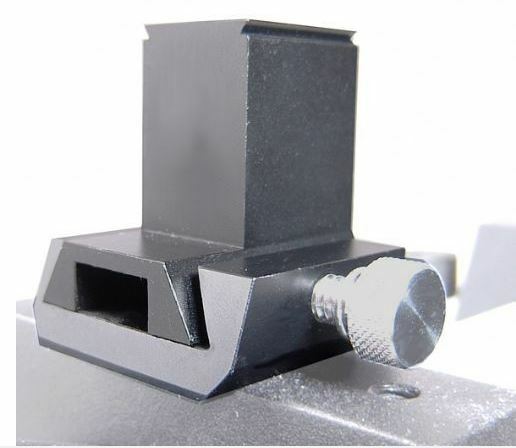 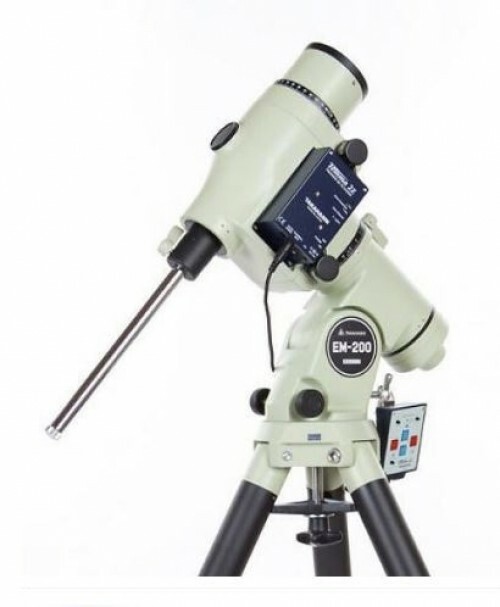 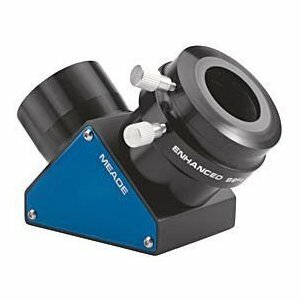 It has the same heavy duty focuser with fine focus reduction and is able to use the same extenders and reducers as the FC-100DF. 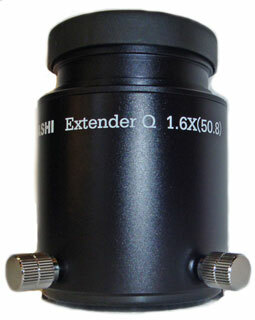 Production limited to 100 scopes worldwide. 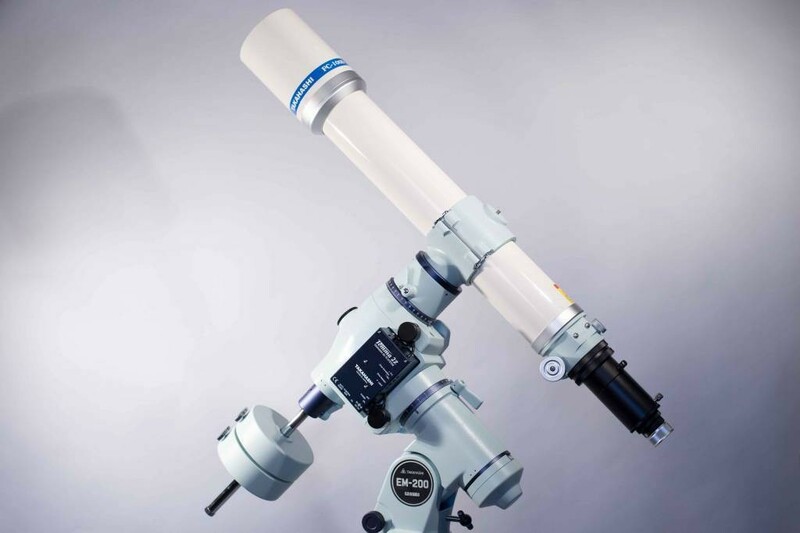 Takahashi's new FC-100DL fluorite apochromat is a new addition to the lightweight FC line of telescopes. 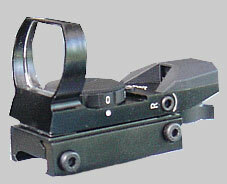 The Steinheil design of objective places the multi-coated fluorite element in the rear of this f/9 system. 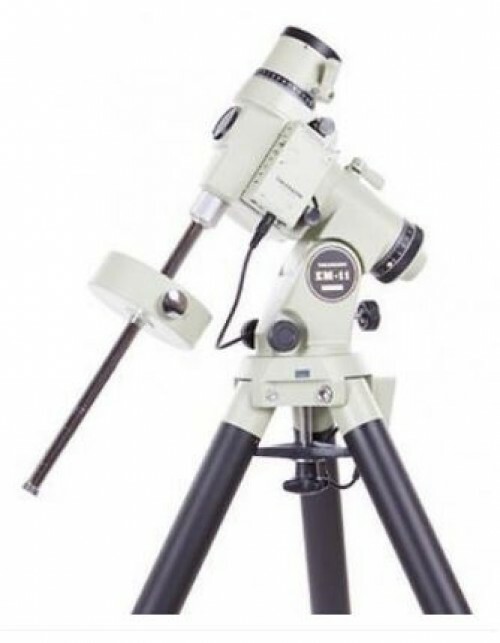 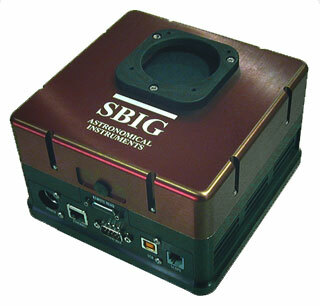 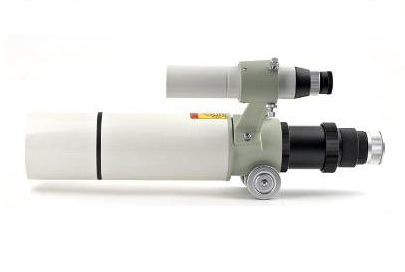 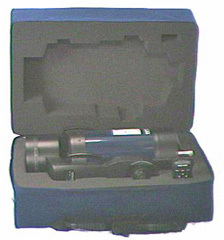 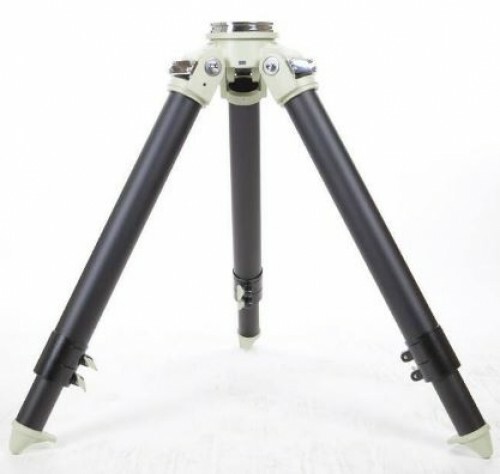 With a weight of 3.8kg the scope is easily portable. 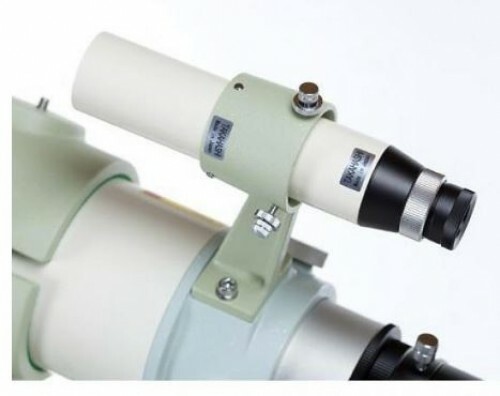 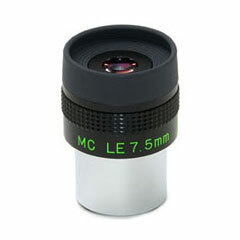 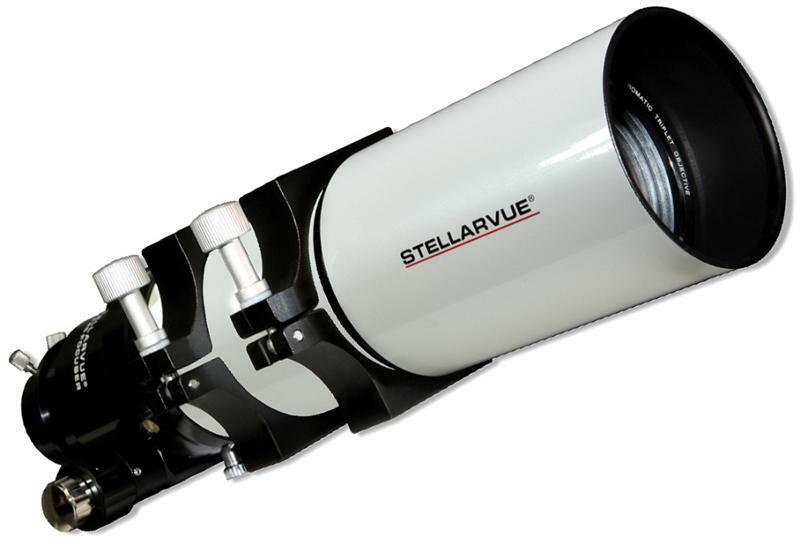 The longer focal length of 900mm can produce high magnification color free views of the Moon and planets as well as very high magnification images of deep space objects. 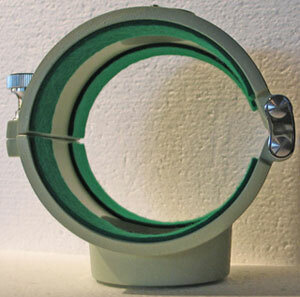 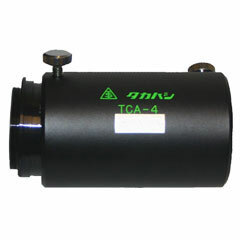 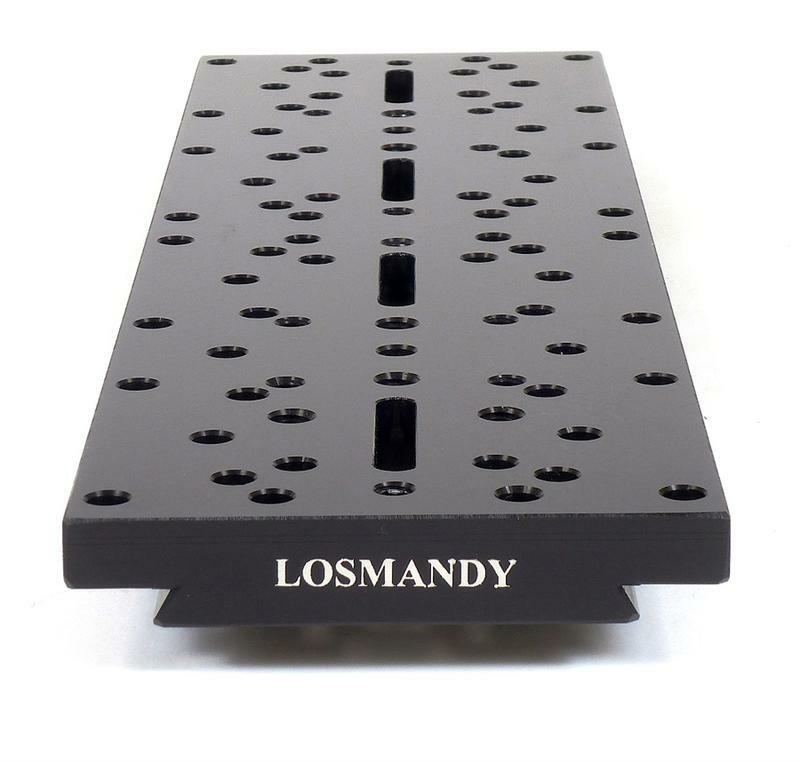 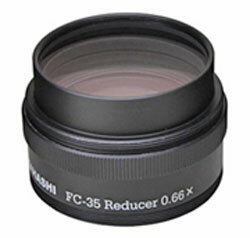 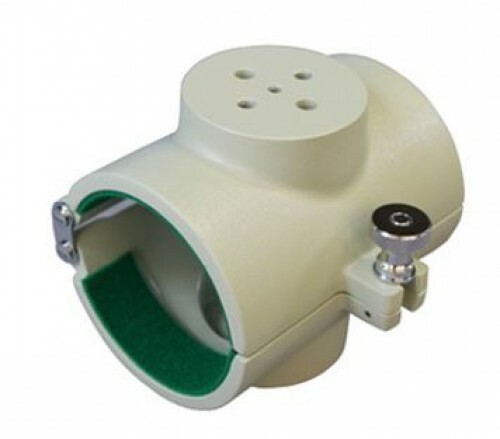 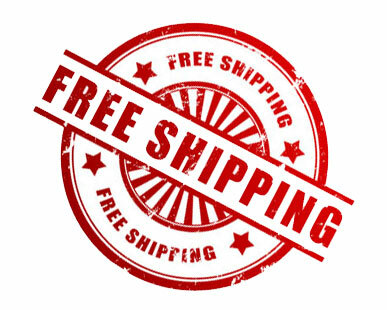 Its design also works well with the FC-35 reducer which was designed for the digital age.